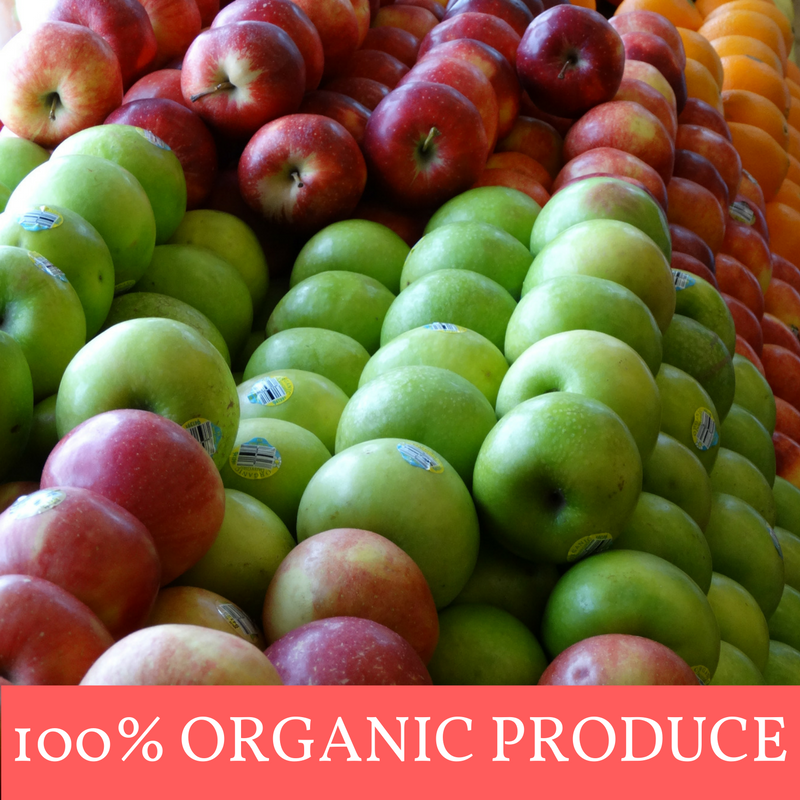 Natural Grocery – Independently owned, organic grocery store. Our Annex serves prepared foods and offers a selection of wine and beer. Our florists are here to help you with fresh local cuts and dried bouquets. 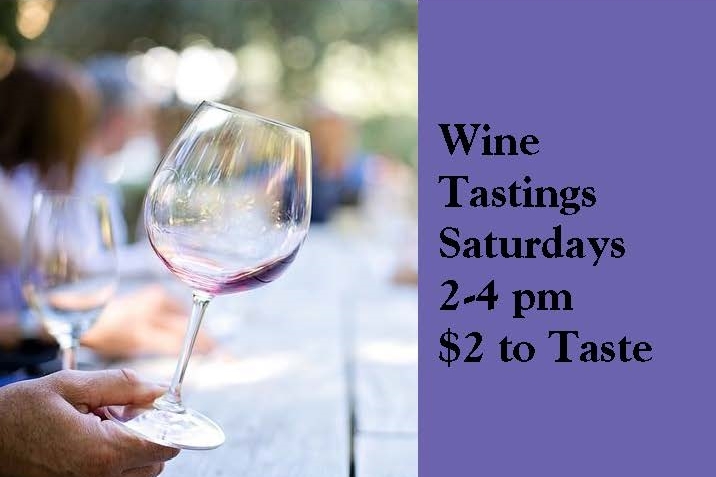 Saturday Wine Tastings @ The Annex! 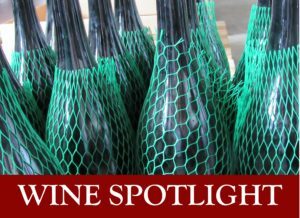 Navitas – Local Company Highlight and Sale!